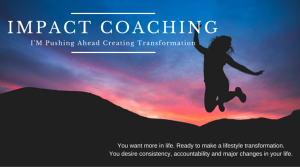 Life Coaching Made for YOU! Maybe you are a little overwhelmed, looking to make some changes in your life. However, you want some help to clear the clutter and make life a little easier. There are three ways to personally coach with me. Please note that your commitment to coaching should not put you in financial distress. 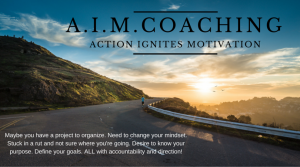 If 1-on-1 coaching does not work for you, be sure to check out The A.I.M. Academy (coming soon in 2018). 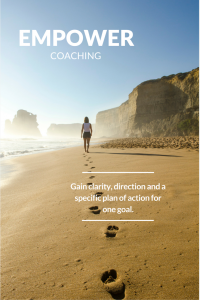 emPower session (evaluation as to where you currently are and where you want to go) Does not count towards your 3 coaching sessions. Member of The A.I.M. Academy is included as long as you are coaching. You may purchase The A.I.M. Academy separately upon ending your coaching. If you desire to continue coaching for the remainder of the month, you will be credited the amount of the emPOWER fee. This package can be purchased multiple times.